Today’s generation may have lost most of their ancient old beliefs and superstitions, but some things have been part of our lives for so long, it sets forth its legacy and we can’t do anything else but honor that tradition. 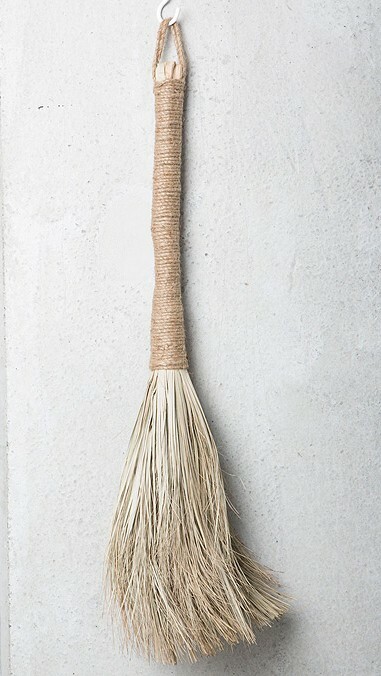 In Indian households, one of those traditions, and superstitions if you will, is the broom. Indian children are being taught that a broom is a sacred utility, and should be treated with respect. A broom is the first thing the lady of the house picks up at dawn, to clean the courtyard and the porch. The funny about it, is that the broom isn’t owned by person. It’s attached to the place it sweeps and so, to respect its sanctity and relation the place, the ‘owner’ never takes it along when moving somewhere else. 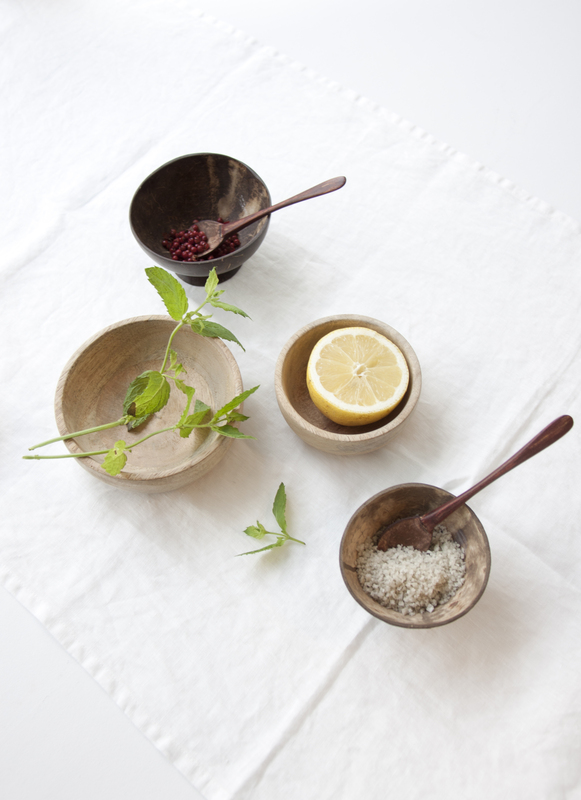 People use the broom to take away dirt and dust, cleaning the house in both a physical as well as a spiritual way. But there’s more to the broom. 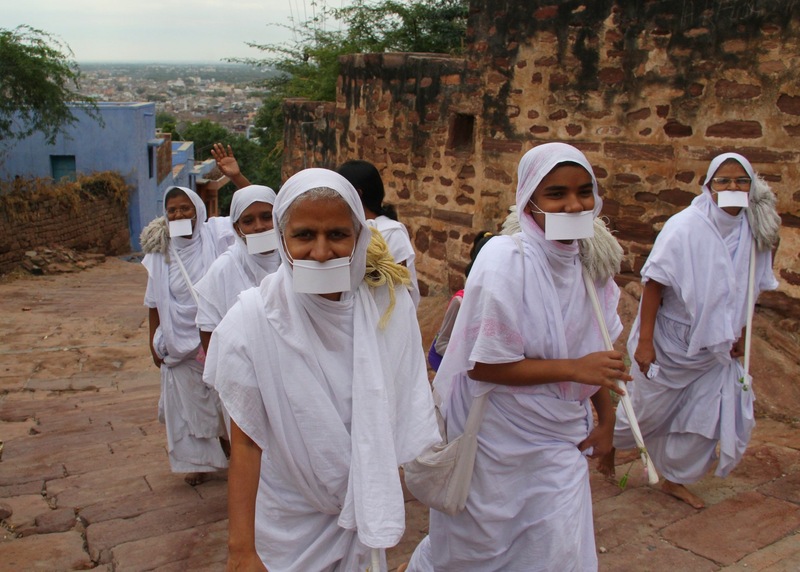 In Jainism, monks and nuns keep a broom with them to make sure they don’t unconsciously kill any insects or animals on their paths as they walk. 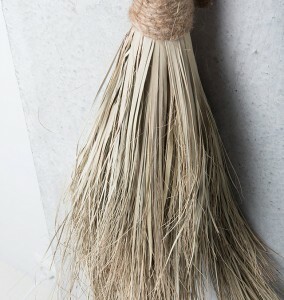 In some cultures, brooms are used by tantric healers to cure physical problems. A broom symbolizes the warding off of mental dirt and problems. The broom goes under many different names. 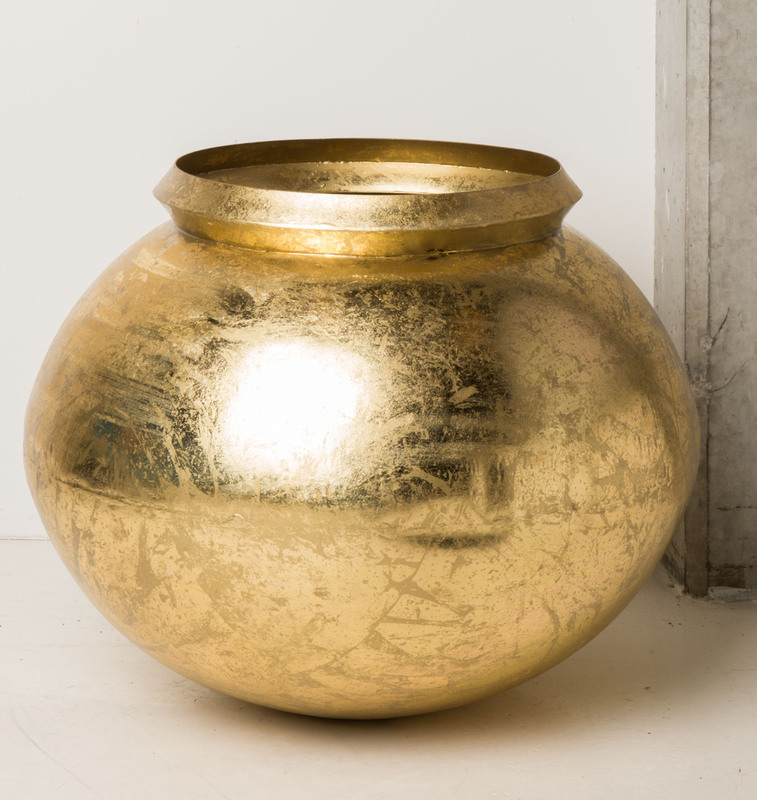 Said to be the embodiment of Lakshmi, the goddess of wealth, it’s also called ‘Jhadu’ and ‘Bhuari’. 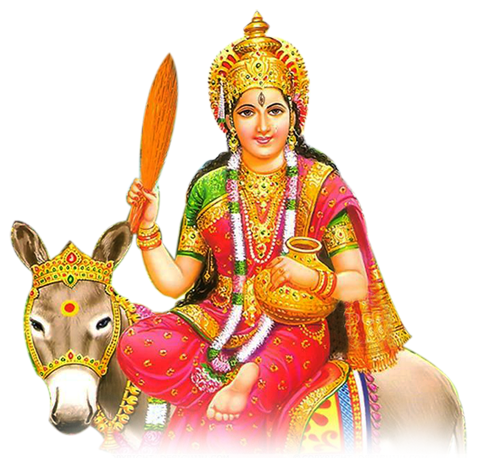 Goddess Sheetala, worshiped in Hinduism and Buddhism and associated with the seasonal changes and prosperity , holds a broom in her right hand. There’s an endless variety in brooms, made from different plant species using several construction techniques. Several wasteland species and seasonal grasses are used to make brooms. 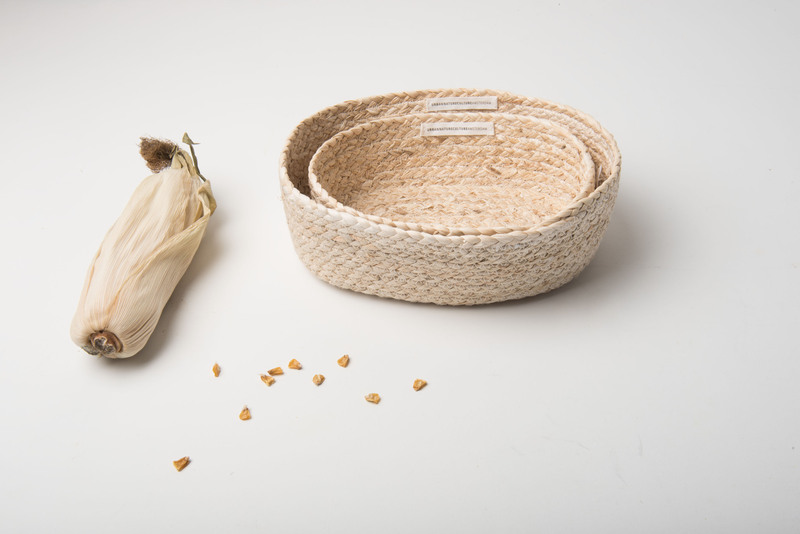 Urban Nature Culture’s Broom is made from grass as well, and is a many-faced beauty that serves multiple purposes. One thing’s for sure: it washes away the dust of everyday. 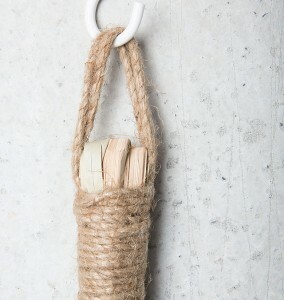 Get the Broom in our Urban Nature Culture shop.